Whether tackling winter weather in Hartford or enjoying your West Hartford commute, the 2019 Acura SUV lineup provides you with plenty of options. 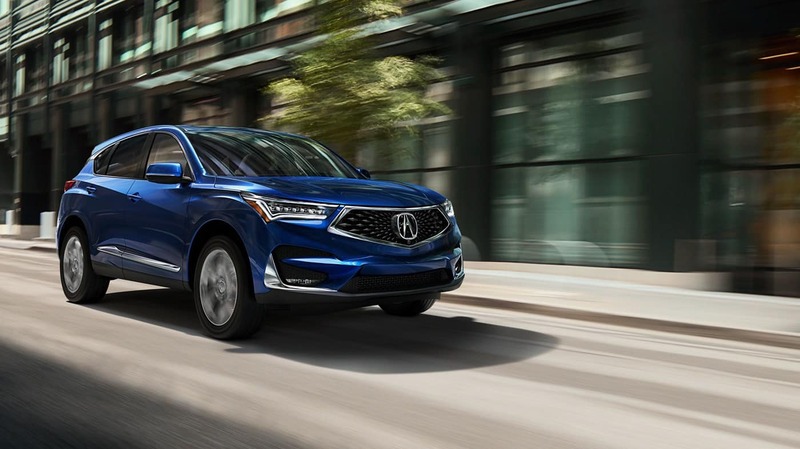 From the attractive Acura RDX to the versatile Acura MDX, you can get everything you need in a luxury SUV when you explore the inventory at Acura of Avon. Not only are both equipped with AcuraWatch™ technology, but you’ll find each one boasts impressive performance features and convenience. Check out the Acura MDX and Acura RDX in more detail below. 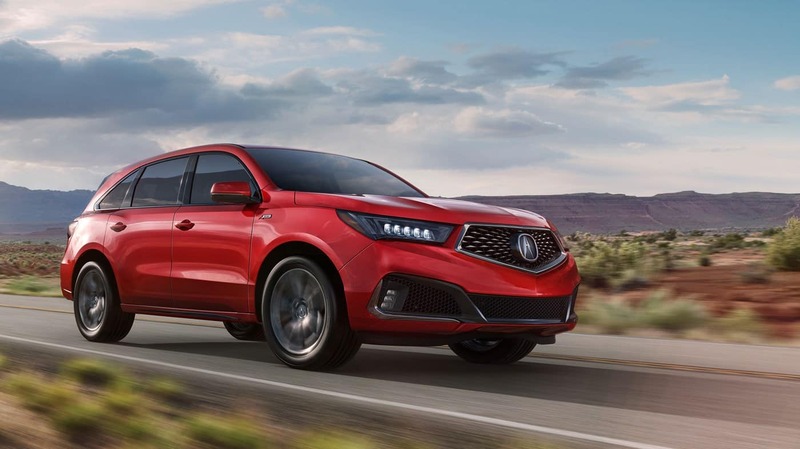 The 2019 Acura RDX brings versatility and style to the roads, and you’ll be happy to get behind the wheel of this model. With plenty of performance, technology, and interior features, you’ll have everything you need no matter where the road may take you. The Acura MDX brings the same type of style and sophistication to the roadways as the Acura RDX, but it does so in its own way. This model includes a hybrid MDX option for those looking to be more eco-friendly. Plus, you’ll get more power as you cruise through town.